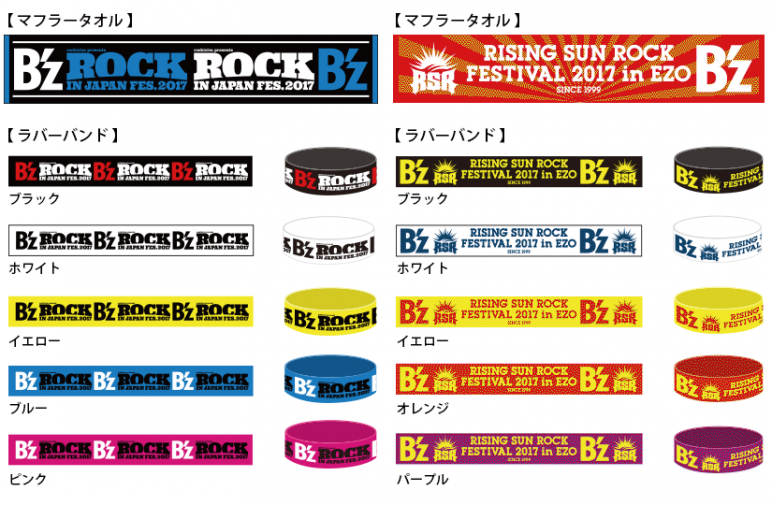 The official B’z website has just posted glimpses of the tour goods that will be on sale for the band’s appearances at RISING SUN ROCK FESTIVAL 2017 in EZO on August 5 and ROCK IN JAPAN FESTIVAL 2017 on August 11. 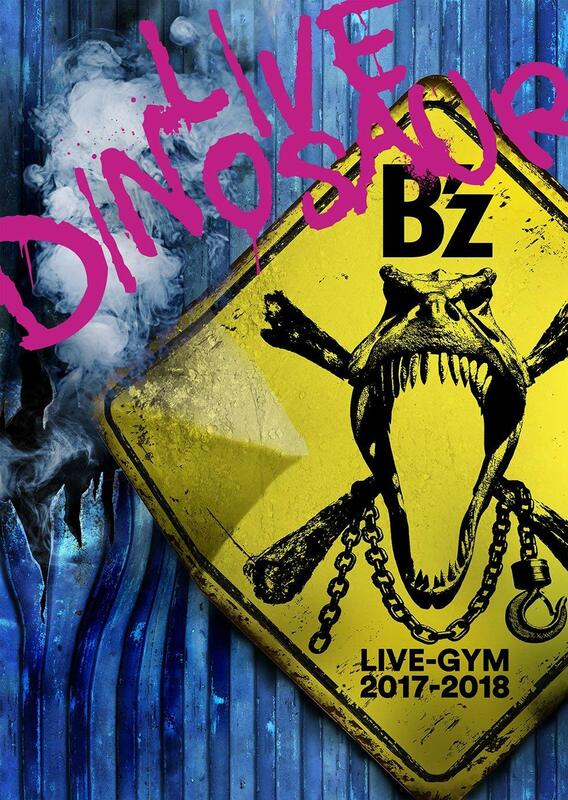 The list leads off with a themed muffler towel and is followed by rubber bands in various colors available at each venue. 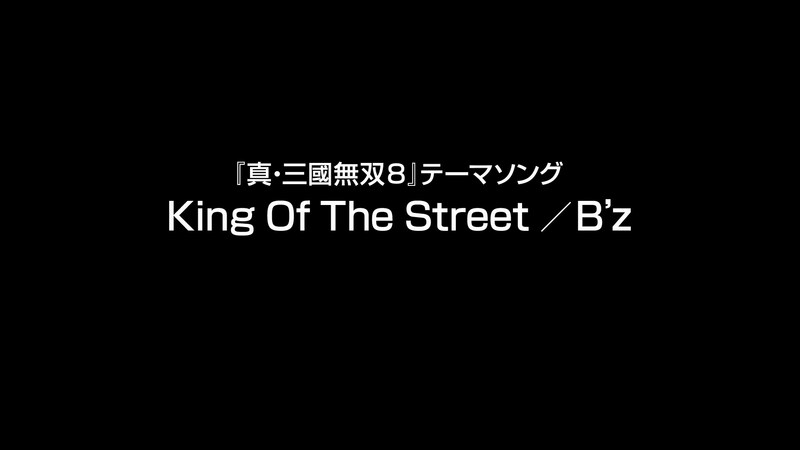 The fourth showing for B’z SHOWCASE 2017 -B’z In Your Town- has ended. 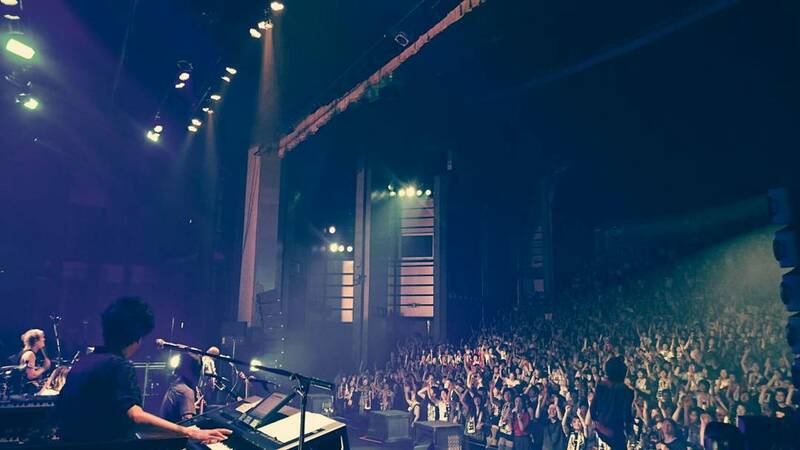 Most notably, the show which took place in Okayama Prefecture’s city of Tsuyama also marks Koshi’s professional return to his hometown. 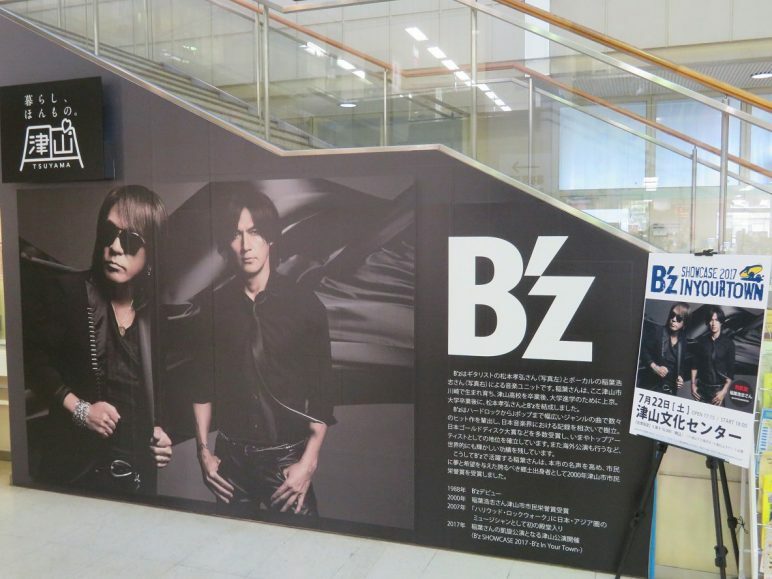 The local government has even strewn a B’z-themed banner to commemorate the occasion inside the local city hall (pictured above). Other banners have been erected around the area, which has led to a great deal of fans using it as a backdrop for pictures. 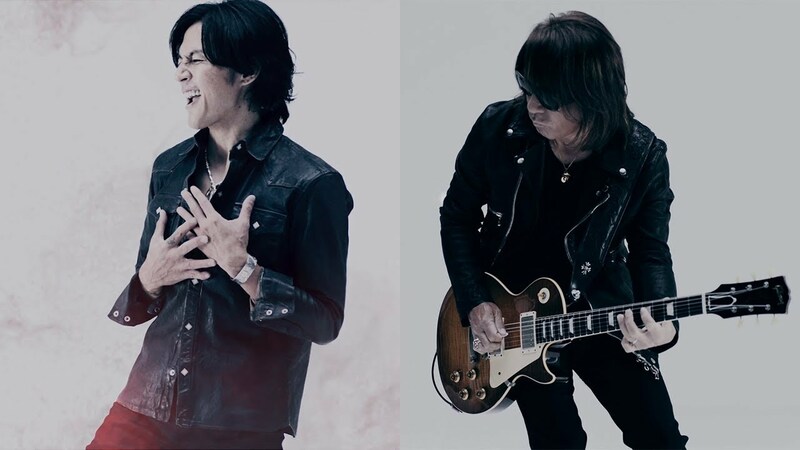 Tsuyama is best known to B’z fans not only as the hometown of Koshi Inaba but also the location of Inaba Cosmetics, a family business operated by his mother and father for decades. 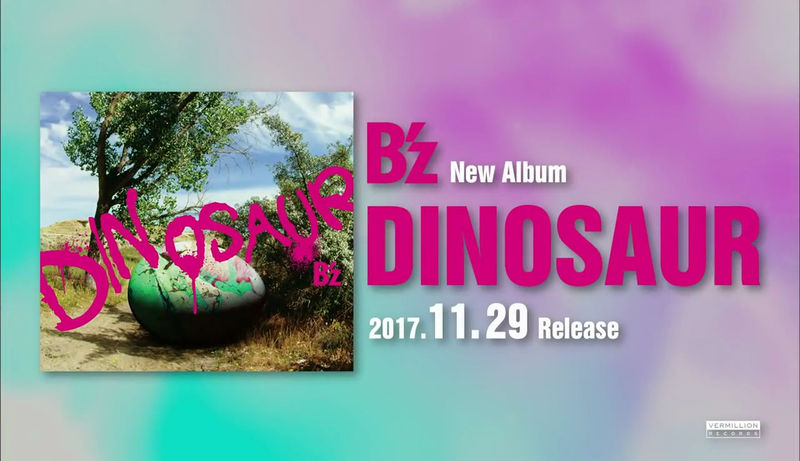 The inside of the store has a large collection of rare and unique B’z memorabilia signed by Koshi. It is also not uncommon for Mother Inaba to take pictures with customers. Though Tsuyama is in the far west of Japan, many fans use it as a point of pilgrimage when the opportunity arises. The city has likewise long embraced its hometown idol and utilized it to drive tourist activity in the region. In fact, many of the tourist maps and sightseeing locations make mention of Koshi directly. 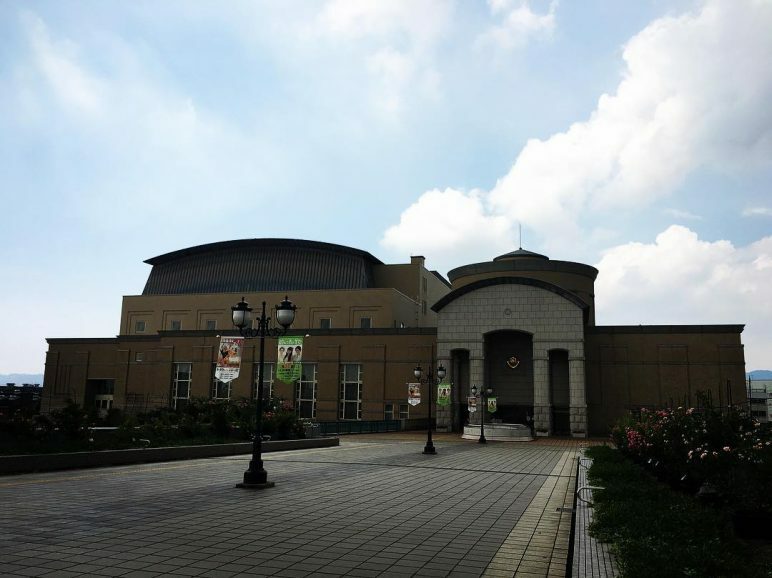 After a typhoon struck Tsuyama in 1998, Koshi donated a large sum of money for disaster relief, which netted him an award from the local municipality. The full setlist is posted below to avoid spoilers for those attending the shows. 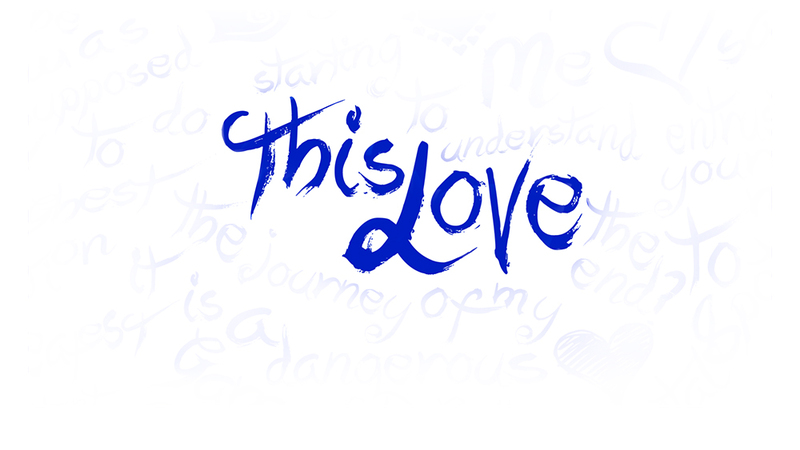 PLEASE NOTE: We initially reported “Samayoeru Aoi Dangan” as the third song in the setlist for this tour. 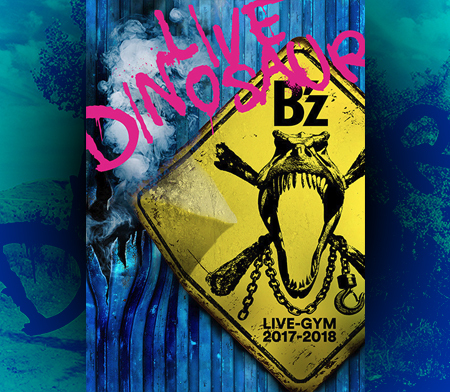 In fact, this song has been the much-less-often-played “Sayonara Kizu Darake no Hibi yo” which had not been played live for six years prior to this tour! 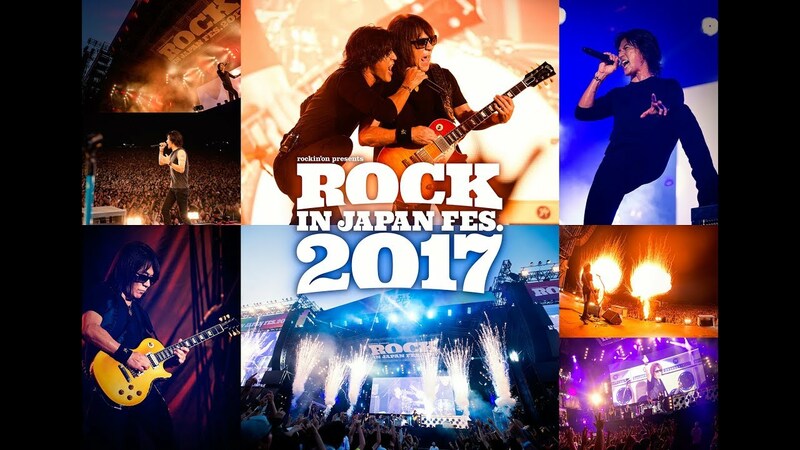 The third show of B’z SHOWCASE 2017 -B’z In Your Town- has just wrapped up in Fukuyama. The next show coming on July 22 will see Koshi return to his hometown of Tsuyama—an occasion that’s been marked accordingly in the days prior. 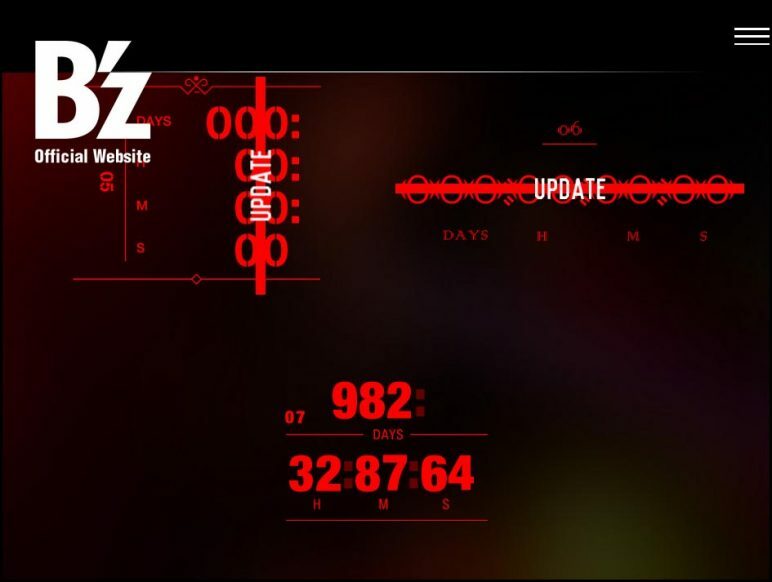 Full details to follow!